Once again, time is flying by too fast. January and February have been great months, with lots of change and transition going on. And, with Easter only a few weeks away, I thought I would share some of my goals for this month. No Eating after 8:00 p.m. 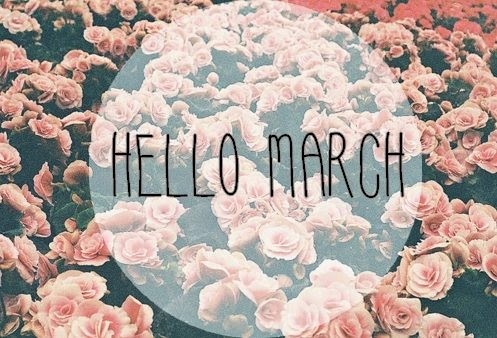 Here is to a fun March! !